A Local Inspiration. Gladys Riley was a well-loved school teacher in the local community of Otway until she retired in 1972. She was an avid life-long lover of the outdoors. Having taught for many years in the first grade, she inspired many a schoolchild to follow a career or a vocation in natural resources. She often took the young children on hikes, even though there weren’t many places available near the school to go. A bird and wildflower lover, she could make even the commonest goldfinch or dandelion magical for the children. A Lasting Legacy. In 2004, the Arc of Appalachia met with Kenton Riley, who had inherited the forested land from his mother. At first reluctant to consider a sale, when Kenton learned that the Arc would preserve the forest for all time and name it in memory of his mother, he agreed to sell. The first 63 acres were purchased in 2005, providing a more secure future for the Golden Star Lily and protection for many additional botanical features of the site. The Gladys Riley Golden Star Lily Preserve expanded through the acquisition of an adjacent 118 acres once owned by the Ralstin-Ivers family. The family’s Ralstin, Hazelbaker and Ivers ancestors were among the earliest settlers in the area, and the family shared a long time interest in nature, the environment, and education. The 118 acre tract was once part of a larger farm purchased by Minor and Rosa (Hockaden) Ralstin in 1895. In 1903, Minor Ralstin’s untimely death at age 38 left wife, Rosa, and their 12 year old daughter, Pearl, to operate the farm with the help of Rosa’s brothers. 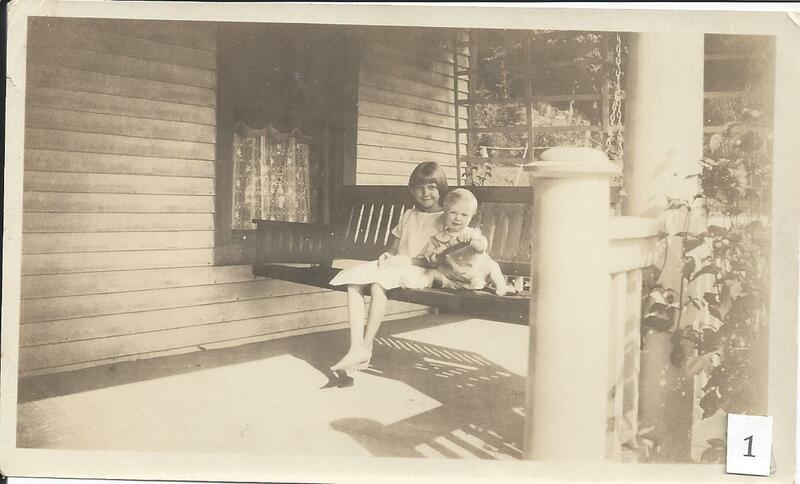 Although Pearl Ralstin married James Ivers in 1914, Rosa continued to be the primary manager of the farm until her death in 1955. Rosa Ralstin loved farming and spent much of her life experimenting with the latest agricultural trends and techniques. Along with this interest came a healthy respect for nature and the need to protect the environment–all of which she passed on to her daughter, Pearl. Pearl expanded these interests to collecting, cultivating and transplanting wildflowers to areas near their home. 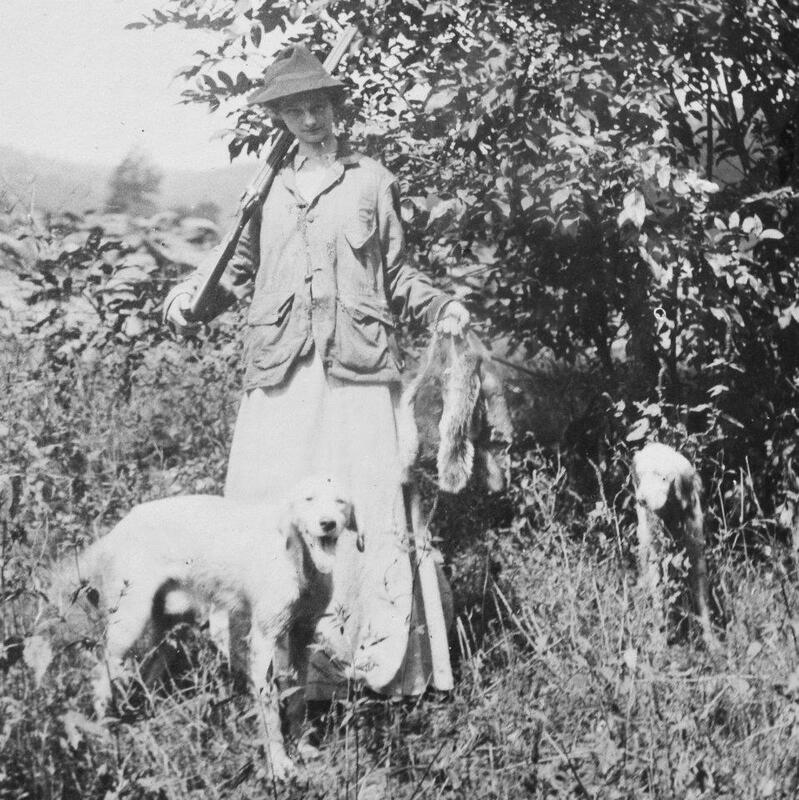 Pearl’s husband, James Ivers, spent much of his free time studying local birds and identifying their calls and songs. He collected “arrowheads” or “points” left on the farm by the many Native Americans who preceded him there, and had a special reverence for woodlands. James Ivers also valued public education and served as a teacher in several local one room school houses. He later served as principal of Union Township Elementary School. Pearl Ralstin Ivers and James Ivers had two children: Eva and Ralph. After attending Wilmington College, Eva taught for many years at the Otway school alongside her friend and neighbor, Gladys Riley. Ralph also attended Wilmington College where he met his future wife, Merle, who later received her PhD in education and taught at Capital University. Many of Eva’s and Ralph’s children and grandchildren (the 4th and 5th generations) continued the tradition of becoming educators and school administrators. 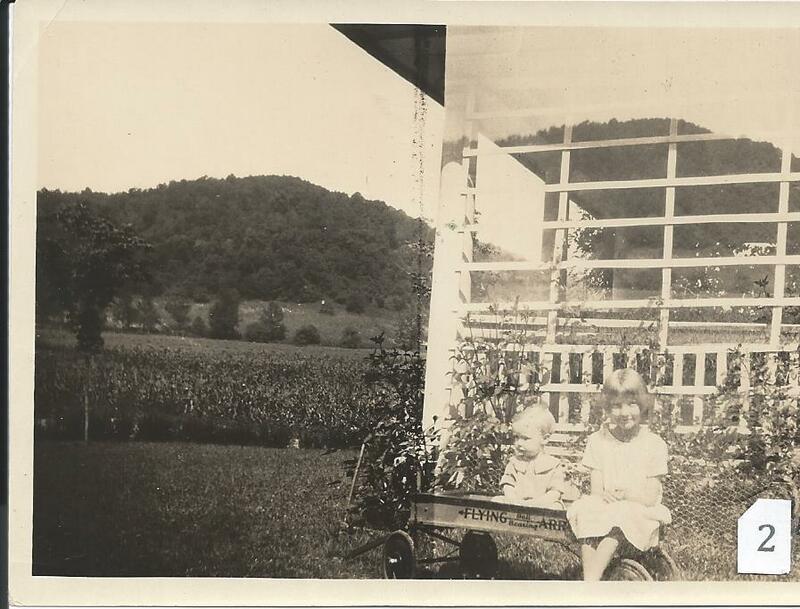 Many also lived on the farm or visited it regularly during holidays or summer vacations. Eva’s son, James McCollister, and Gladys Riley’s son, Kenton, became longtime friends and loved to hunt and fish together.